Last weekend, thousands of children embarked on their journey through Orbital ATK's Science, Technology, Engineering and Math (STEM) exhibits at the Chandler Science Spectacular in Chandler, Arizona. Built and operated by employee volunteers, these hands-on exhibits are designed to make STEM learning fun. 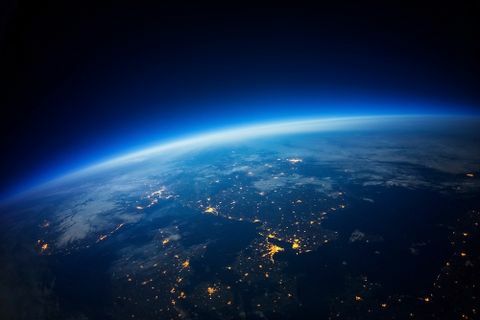 Exhibits included a rocket static fire, launch of an Antares model every hour, static electricity, gyros and many more. 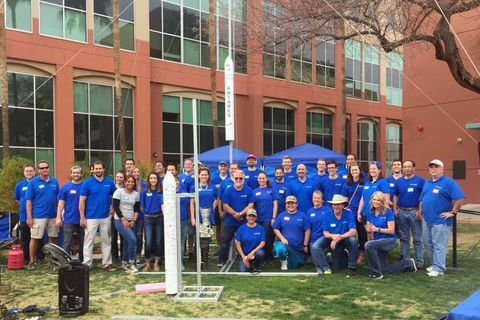 Sixty Orbital ATK employees volunteered their time to support this year's Chandler Science Spectacular. 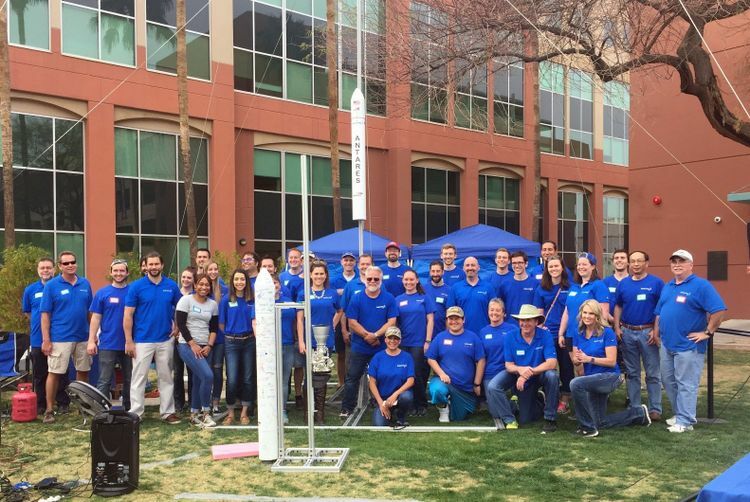 "As I walked around the 22 exhibits we had at the Chandler Science Spectacular, I was so impressed with our team of employees," said Rich Straka, VP and GM of Orbital ATK's Launch Vehicles Division. "Their passion, expertise and interaction with these children truly makes an impact in our community." Along with volunteering at the Saturday event, the Orbital ATK team of volunteers meets weekly to brainstorm new ideas for the exhibits that are used at STEM events across the country. The common theme repeated during these meetings is: "Why are we here? We are here to inspire the kids." Kids of all ages enjoyed the hands-on experiments and Orbital ATK employees enjoyed sharing their talents and knowledge. 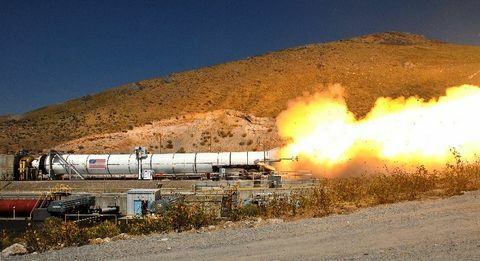 "I love volunteering at the science spectacular, especially as you see the kids light up as they start to understand the details behind the experiment," said Monique Dalton, Orbital ATK electrical engineer working on the Next Generation Launch Vehicle. "As a female engineer, I especially like the young ladies who are really timid at first and then walk away with a smile thinking it's okay to be a girl and like science." Dalton said the Chandler Science Spectacular gets the parents excited as well. "It is the parents who will be the ones supporting them as they continue into college and hopefully into STEM careers," she said. Many parents line up with their children to try out the exhibits themselves. More than 3,000 parents and children attended this year's event. 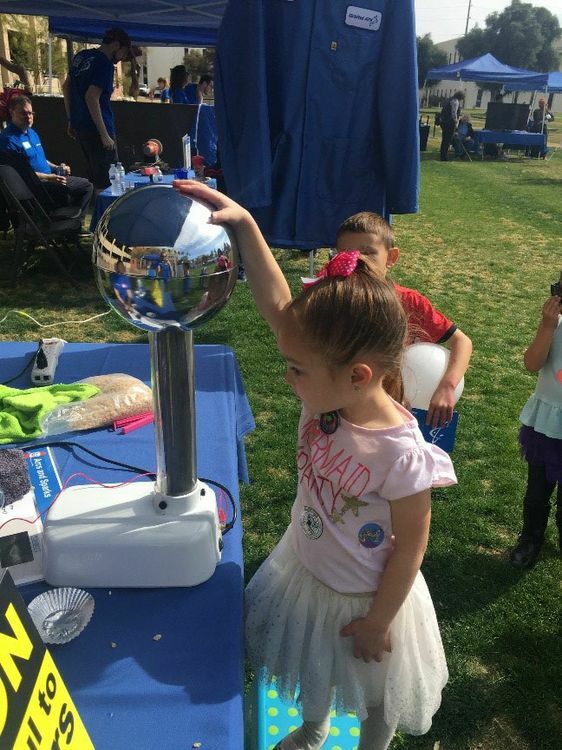 Now in its seventh year, the Chandler Science Spectacular continued its tradition of providing opportunities for kids to interact with STEM concepts in a fun, hands-on environment. The goal is to expose youth to the many educational facets of science and technology, while helping them explore the application of science found in Chandler, Arizona's business community. "We had 60 employee volunteers who supported this year's Chandler Science Spectacular," said Scott Lehr, President of Orbital ATK's Flight Systems Group. 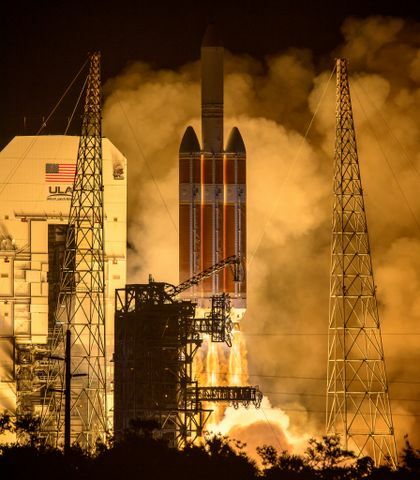 "Their passion and dedication to sharing their knowledge of building rockets inspired many children – I'd like to thank them for giving back to the future generation of rocket scientists." Kids of all ages enjoyed the hands-on experiments and LVD employees enjoyed sharing their talents with the kids. 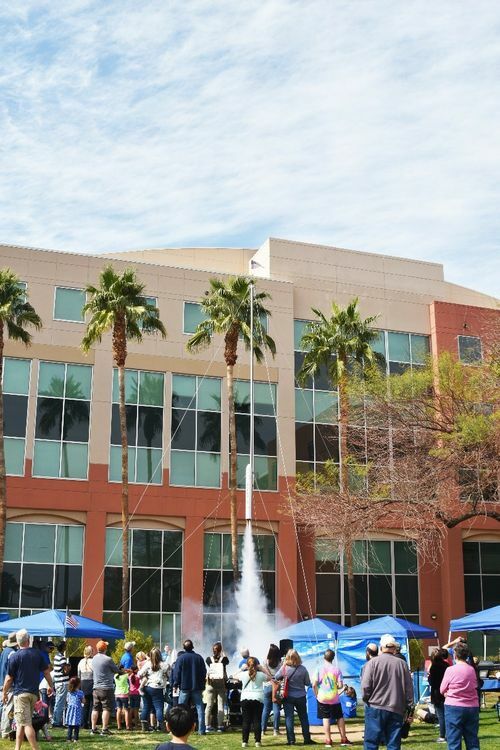 This year's Chandler Science Spectacular had a new component to the event. 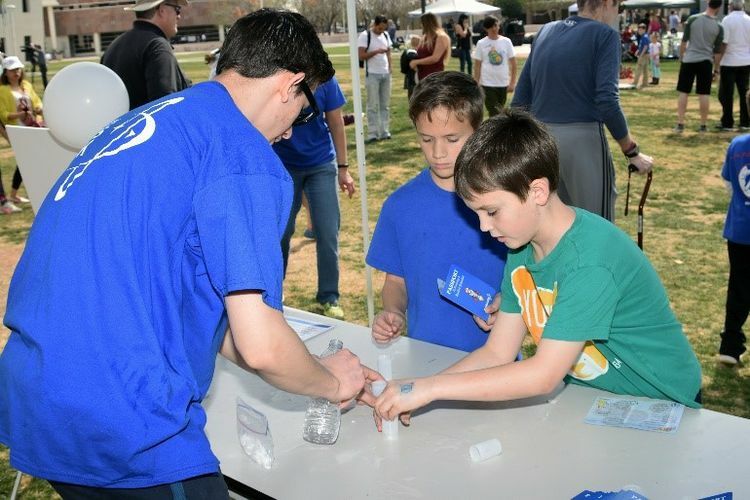 All K-12 schools and organizations in the city's boundaries were welcome to participate in the Chandler Science Saturday Competition sponsored by Orbital ATK and Intel. Six winning teams will each be awarded a $500 prize for the most educational, most creative and most passionate projects. Winners will be announced and recognized at the next City Council meeting.